Sweater weather is finally here and I couldn’t be happier about it. 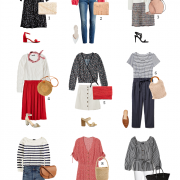 Several of you have emailed asking for budget-friendly knitwear, so I decided to round up my top picks in varying colors & styles. I did my best to include a good mix of both chunkier knits and lightweight options + a few in cashmere too. 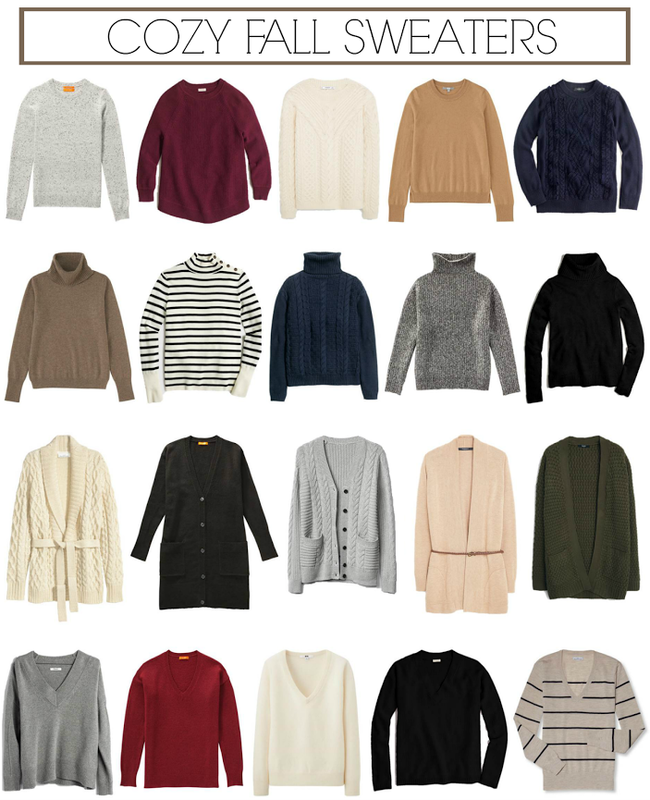 Every sweater you see here is priced under $80 and many of them are on sale now, which means these prices won’t last long!